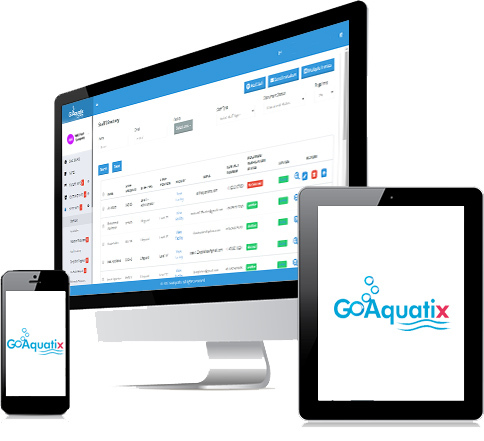 The GoAquatix platform, which combines an intuitive administration panel and mobile app, allows you to manage your facility and employees from a personalized dashboard set up for your specific aquatic facility’s needs. 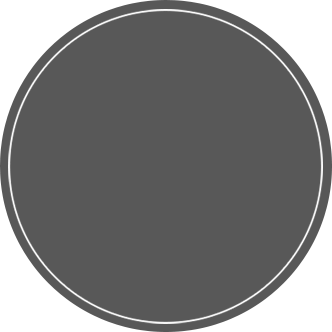 You can access this dashboard from any smartphone, tablet or computer. GoAquatix is the leader in aquatic facility operations and workforce management, helping our clients decrease liability, become more efficient, and profitable. Our clients also improve efficiencies and save money in areas such as: payroll, scheduling, facility maintenance, lifeguard certifications and verification, and most important, help you maintain YOUR operations and develop more lifeguards. We have years of tested experience and know how in developing a cloud based platform and mobile app that meets all of your aquatic facility demands. The American Payroll Association survey suggests that companies/organizations that use self-service tracking of employees time & pay will realize a savings as high as $250.00 per employee, per year. That info alone can easily pay for any application of the GoAquatix platform. Join hundreds of organizations and thousands of aquatic staff across the nation enjoying the benefits of our FREE GoAquatix Pool Management App! Allow your offsite employees to communicate with your home office, real-time.